Caledonian Superior Apartments 6 are located in the Islington neighbourhood of..
Caledonian Superior Apartments 6 are located in the Islington neighbourhood of north London, close to the vibrant Camden Market where guests can divulge in its eclectic fashion, lively music, great restaurants and trendy bars. The West End and its world-renowned entertainment and shopping is only a short distance away by tube and attractions such as the London Zoo, Emirates Stadium, Regents Park and the London Canal Museum are in the immediate area. 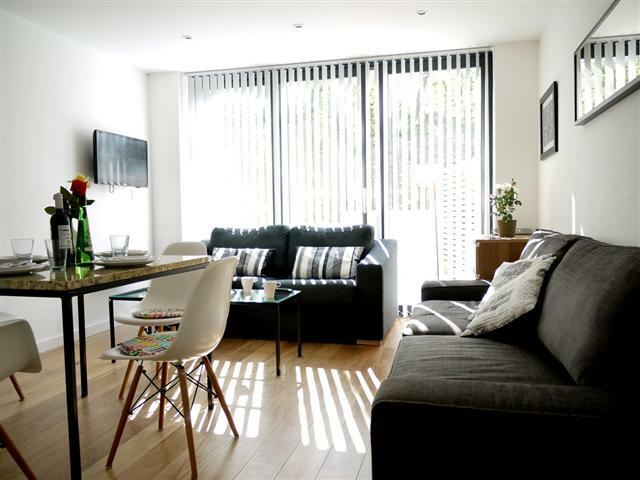 Convenient transport links are available nearby at Caledonian Road tube station, and a twenty minute walk will take you to Kings Cross St Pancras Station, where you’ll find connections to national and international destinations via the Eurostar rail. Caledonian Superior Apartments 6 boast spacious, open and bright living areas with fully furnished rooms and fully equipped kitchens. 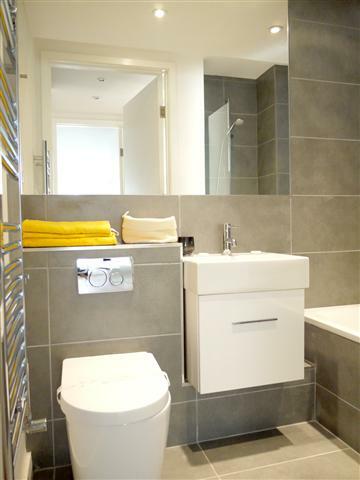 Perfectly designed for short stays in London, the modern decor of the apartments allow guests to enjoy clean, welcoming and comfortable surroundings, which are sustained with a weekly maid service. 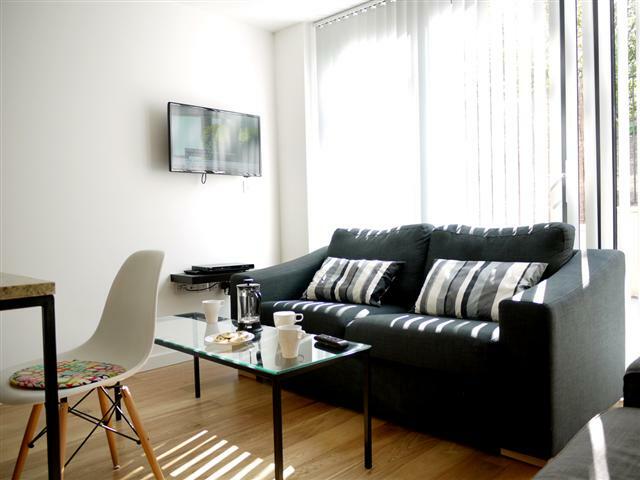 The duplex apartments offer free wireless internet, and some apartments splendid views of the city. Sleeps four but can accommodate up to six people with one extra double sofa bed (available on request for £20.00 per person per night). The apartments have two separate bedrooms, two double beds, a double sofa bed, two bathrooms and a spacious living and dining room with a fully equipped kitchen. When using a third party credit card to guarantee your reservation please contact us for a third party payment form stating that the person has agreed for you to use their credit card. A faxed copy of this document is required to confirm the booking. Key Collection Check-in instructions will be confirmed prior to arrival. Key collection is from management office at 47 Kentish Town Road, Waterside House, London, NW1 8NX. Arrivals after 21:00 are subject to a late check-in fee. 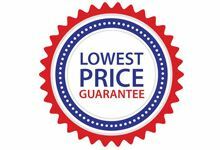 Payment For bookings that total less than £1500.00 - Full payment will be taken upon arrival. For bookings that total £1500.00 and over - Your card will be charged a deposit equal to 30% of the total accommodation costs at the time of booking. The reservation will only be confirmed once the deposit has been paid. The remaining balance will be taken upon arrival.